We are specialists in pruning every type of plant and tree in order to maintain its most suitable shape, size, flowering plants and growth of shrubs and trees. 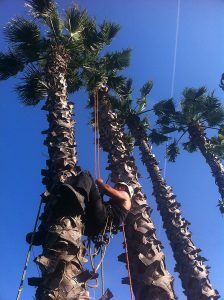 Additionally, our team has the necessary technics to pruning and cutting inaccessible trees and branches. We have a wide range of providers that supply us with any type of plants and trees. We take care of the complete plantation.